An electric fire from Charlton and Jenrick is a great alternative to a wood or gas fire. 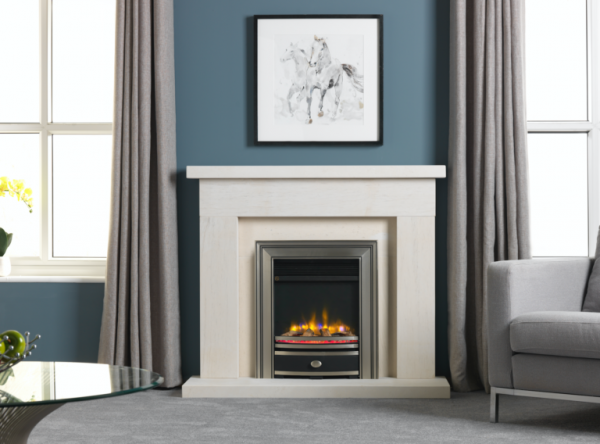 Advancements in designs and technology has meant that an electric fire is not a lesser alternative, but an equal choice in the home. 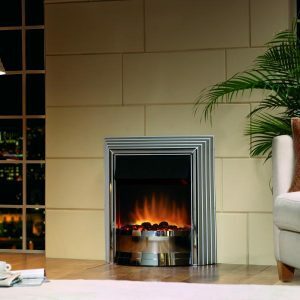 Our electric fires produce a warm ambient feel without the need of a high heat output.